MBA student Dennis Au shares his experiences studying abroad at London Business School (LBS). 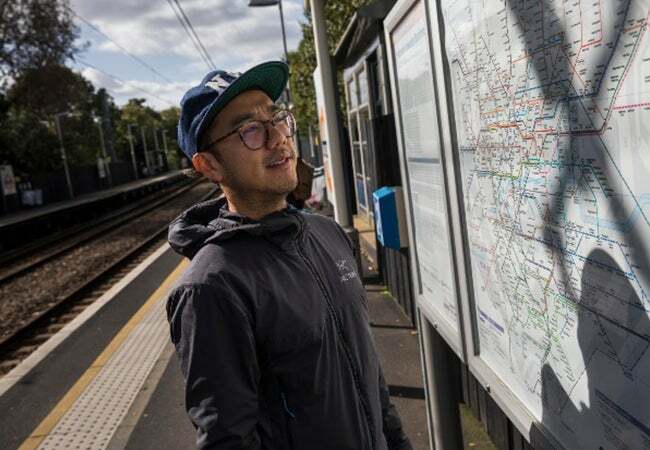 Finding a flat in London can be stressful, so I felt very lucky to connect with a fellow LBS alumnus who had an open room in the Maida Vale neighborhood. After walking through many of London’s neighborhoods, Maida Vale remains one of my favorite areas because of its serenity and charming elegance. 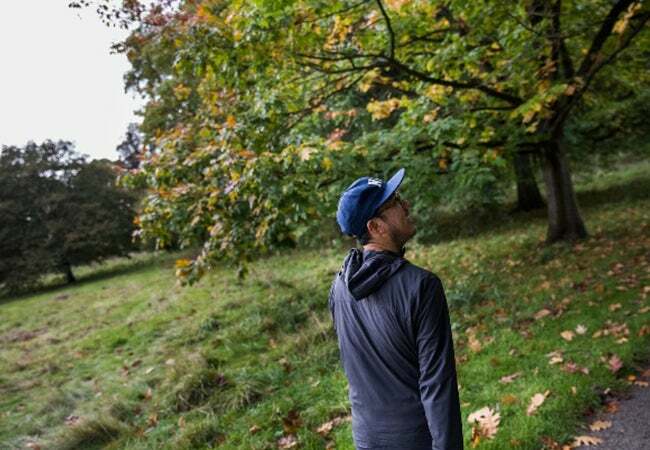 Attractive terraced houses and tranquil community gardens make up Maida Vale’s largely residential grounds, though small shops, grocers, and pubs sprinkle the calm streets. Rain or shine, I always opted for the scenic 30 minute walk to the LBS campus, passing the famed Abbey Road Studios in neighboring St. John’s Wood before arriving at historic Regent’s Park. London is served by five airports and is an excellent jumping point for almost any European city. With Paris less than an hour away by flight, I did not hesitate when a friend asked me to meet him there. The City of Lights is beautiful, chic, and stylish. Like the River Thames in London, the Seine splits this capital city in half, but the rivalry between left bank residents and right bank residents baffles me as I would be happy in any part of this illuminating city. Another short trip from London is Amsterdam - famous for its canals, cheese, bikes, and village-like culture. 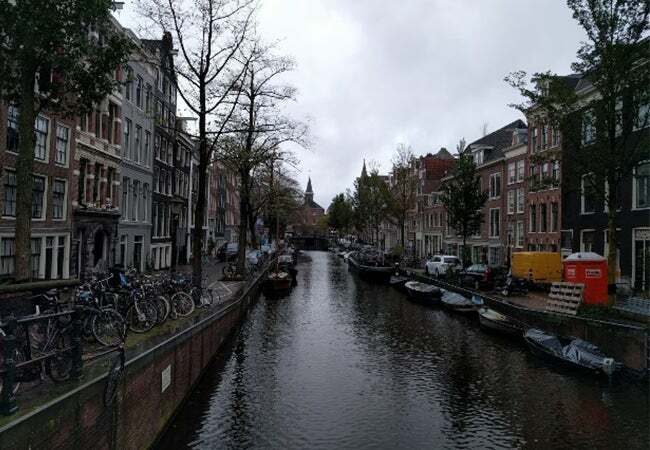 The canals and harbours extend outward and form a semicircle around the old city center, good urban planning means the city is just as fun to explore on foot as it is on bike. Lined with narrow canal houses, old bridges, and medieval buildings, Amsterdam holds some of my favorite architecture in Europe. Don’t forget the pancakes, and just like in the US, they’re even better for dinner. Brussels is more than just chocolate, fries, beer, and the administrative capital for EU nations. 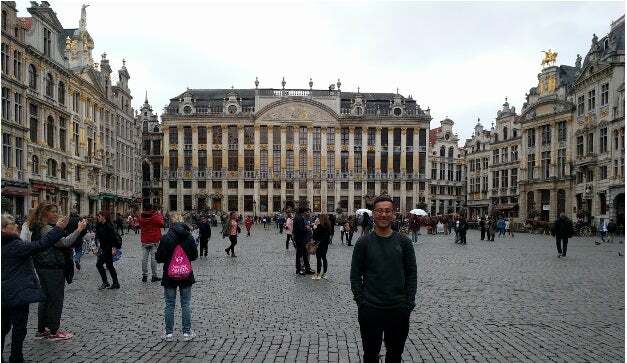 My visit to Brussels coincided amid tough Brexit negotiations and tension in the Catalan region, so I appreciated the city more after learning about its multicultural roots and its symbol as the “Capital of Europe”. Hej Sweden! I had some of my most relaxing adventures in Gothenburg, a seaport city on Sweden’s west coast. In true vacation mode, I never felt rushed here and enjoyed fika at the cosy cafes while striking up conversation with the gregarious locals. One of my favorite trips was hopping on the ferry and exploring the rugged beauty of Gothenburg’s southern archipelago, a cluster of enchanting islands southwest of the city center. Back in England, the network rail brought me to cities small and large. 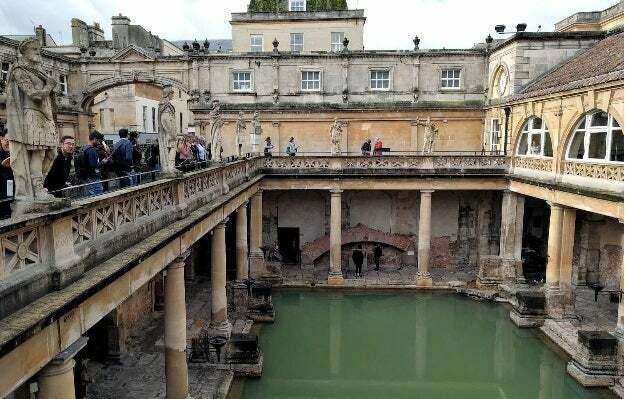 Some highlights include: visiting the well-preserved Roman Baths in Bath, taking in the street art adorning Bristol’s alleys, and trying but failing to enter the Hog warts School of Wizardry- err I mean Oxford University. I had many memorable trips, but I reserve my most positive memories and experiences for the connections and friendships I made in this Global Studies program. Through travel, board games, Sunday roasts, and coffee chats, I am warmed by the network of new friends that extend across five continents and thankful to have met such an outstanding group of individuals.